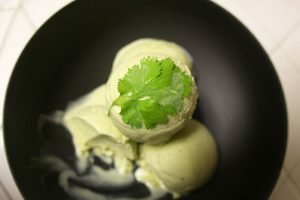 Do you suffer from bland food? Does the spice aisle intimidate you? 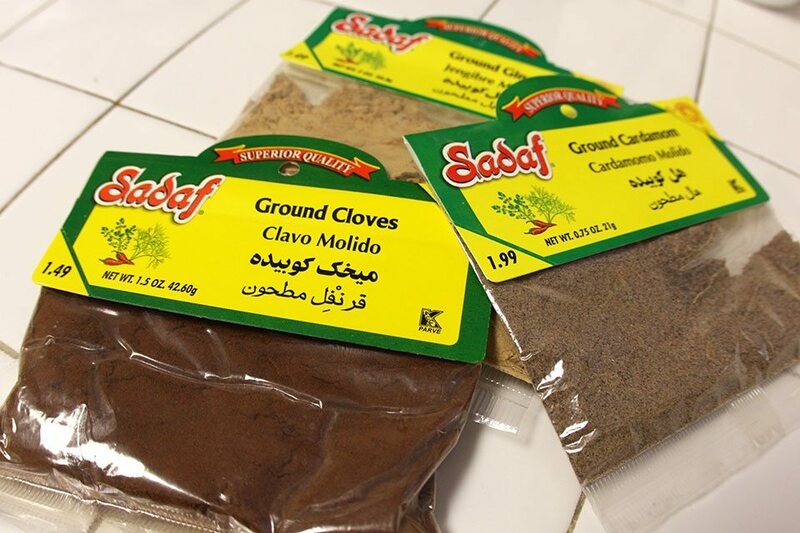 Are you planning on using that bottle of ground cloves that has been aging in your cabinet since 1997? You aren’t alone. Spices are a total racket. I envision Gotti-esque mobsters hoarding spices in a Brooklyn warehouse, sitting on gobs of money, smoking fat cigars and giggling about all the cash they are swindling from the public on spices. And yes, in my head mobsters giggle. Two ounces of cinnamon doesn’t need to cost 8 bucks. And seeing a price tag of 14 dollars for 10 pods of cardamom should be considered treason. Stuff like this won’t put anybody out on the street, but it certainly discourages one from using them in the first place. Oh the tragedy! Now, I may end up wearing concrete shoes at the bottom of the Hudson for this, but there is a solution. A really super simple one. Ethnic markets are the key. Any Asian or Middle Eastern shop carries spices, crazy cheap ones. The quality is no less than the gold-plated spices at big supermarkets. Most of the time they come in little bags, and range from 99 cents to 2 bucks. Can’t beat that with a stick. 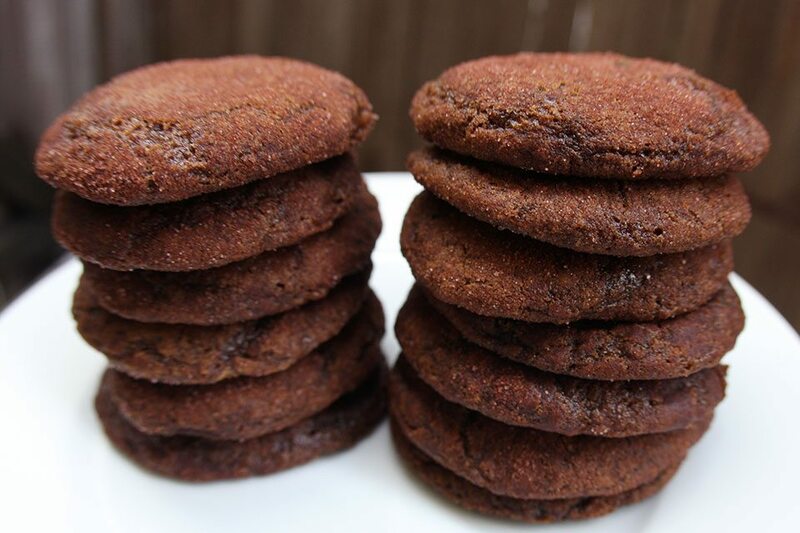 To celebrate this new found knowledge, I have the perfect spice explosion for you: Cocoa-Crusted Gingersnap Cookies. Chewy. Molasses. Spicy. Addictive. Combine butter and sugar in bowl and cream using paddle attachment (or beater), until light and fluffy, about 8m. Add eggs one at at time until fully incorporated. Add molasses and vinegar. Mix. 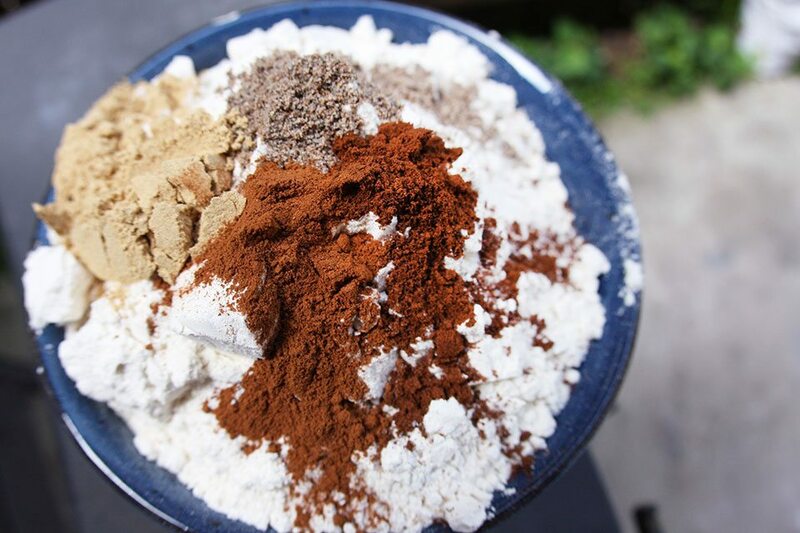 Combine dry ingredients. Add to egg mixture and mix until combined. Scrape down the sides and bottom of the bowl. 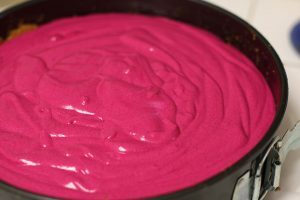 Mix until no flour or streaks of butter are visible. Pat out dough between two sheets of parchment paper. Chill dough for 1 hour. Prepare of mix of 3 parts sugar to 1 part cocoa. Preheat oven to 350F (175C). 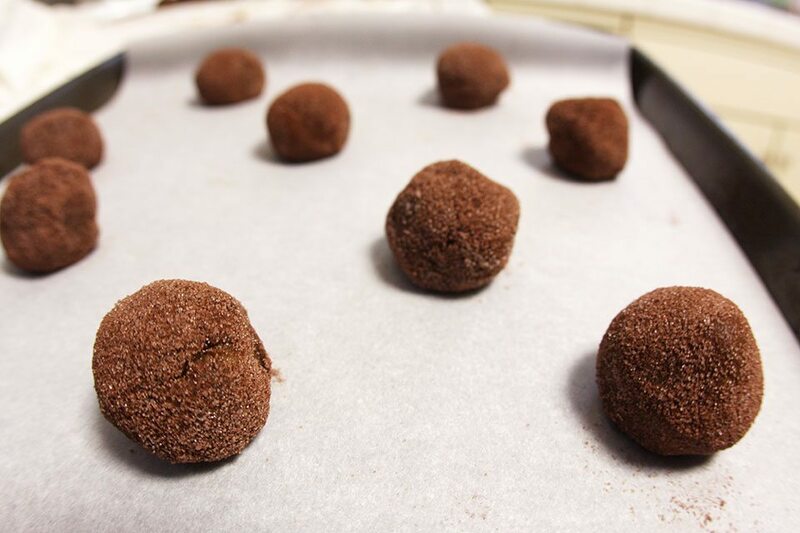 Roll 1″ balls of the dough, and gently roll in the sugar. The cookies will spread, so place them at least 3″ apart. Bake for 10m. Let cool. 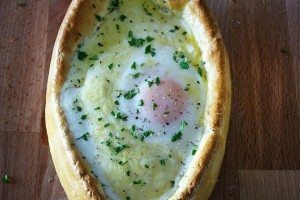 Um, I will DEFINITELY make this!! These cookies are simply AMAZING!!!! I planned on taking just a small bite on this Wednesday afternoon as I work from home….. and ended up eating THREE!!! the flavor is just so wonderful, I dare you to stop yourself! 😉 another amazing recipe by Sara Dyson …. what can I say – I am a HUGE fan!! !